Growing resource for the remodeler and homeowner. 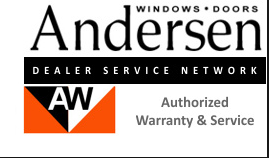 What is the Replacement Window Advisor for? Most everyone agrees that home improvements add value both for the present owners and for when it’s time to sell. If you’re taking the plunge and replacing your home windows – make a good decision! Whether you’re trying to reduce your high energy bills, need to update the look of your home, make old windows operable again, or would like to increase the value, you’ll achieve those goals. Is it cheap? Not usually. If you plan on living in your home look for a durable product like Wood clad windows or fiberglass. If you are looking for economy windows and don't plan on living in your current home much longer then look to vinyl. If you are in between and not sure there are composites and higher end vinyl that you can look at too. Whatever your need is currently you are reading this because you may need to do something about your existing windows or doors, whether you want to or not. Have you thought about the process of actually replacing the windows? If you’ve hired a window professional to come to your home, you’ll want to take some time to research them and find out who best serves your needs. That is not always the easiest thing to do. There are a lot of companies to choose from. How long have they been around? what is Angie's List reputation? Do they have insurance? You get the picture. If your existing frames and sills are still sound and square, you’ll save money on materials and labor by using partial replacement units. They're also known as “pocket replacements” and fit into the existing frames. Otherwise, you'll need full-replacement windows. These include the frame, sill, jambs, and usually what’s known as a nailing flange, which attaches the window to the outside wall around the opening. 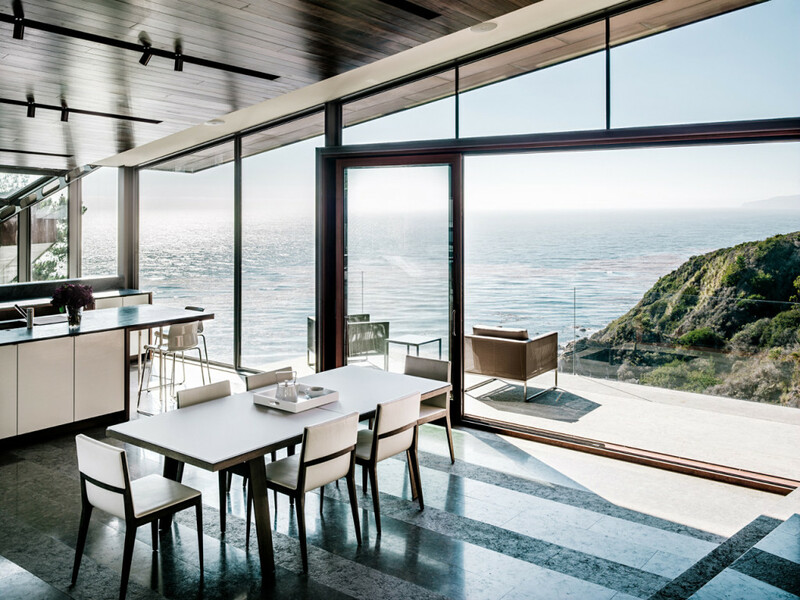 There is a lot to think about when researching windows and doors for your home. This website is more information to help you learn about windows and doors and you help your window professional be as efficient as possible. Blinds or no blinds in your patio door? What does Solar Heat Gain Coefficient mean?